A domain, or website address (URL), is how your customers find your store and products on the internet. 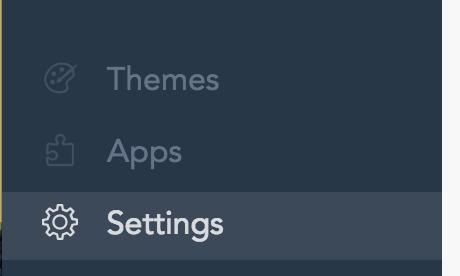 It&apos;s what people will type into their address bar (ex. www.yourstorename.com) when visiting your online store. You can purchase a domain name through EasyStore or from any third-party domain registrar. When you signed up an EasyStore, we provide a complimentary EasyStore-hosted domain name & SSL certificate for you. It&apos;s not necessary to have your own custom domain name, however, it&apos;s great in strengthening your brand and enhancing your brand profile on the Internet. 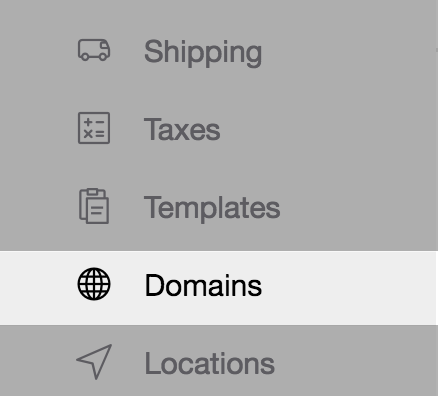 If you have purchased a domain name from a third-party domain registrar, you can connect your domain name with your EasyStore by pointing your A record to our IP address (52.74.233.82) & setting up your CNAME. CNAME stands for &apos;canonical name&apos; and is a redirection to the zone file of the entered target domain. All entries (Nameserver, MX record, A record) therefore apply to this target domain. 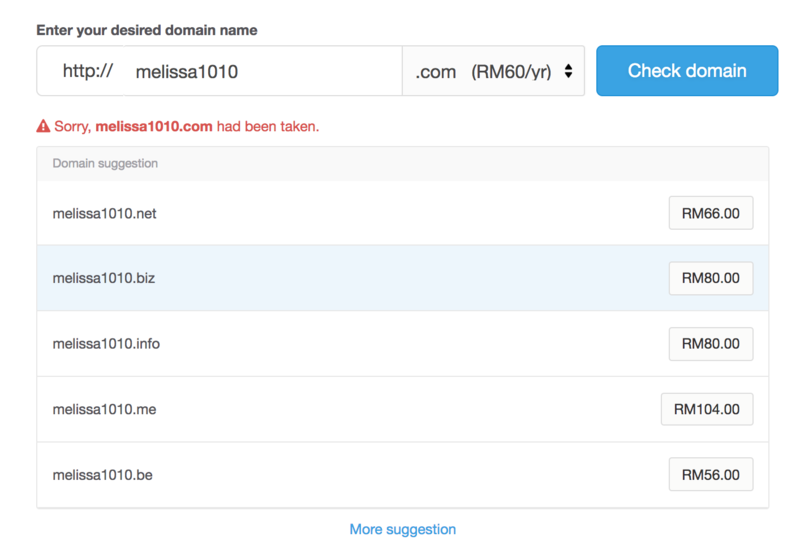 A CNAME record lets you assign a domain or sub-domain to another address or hostname. 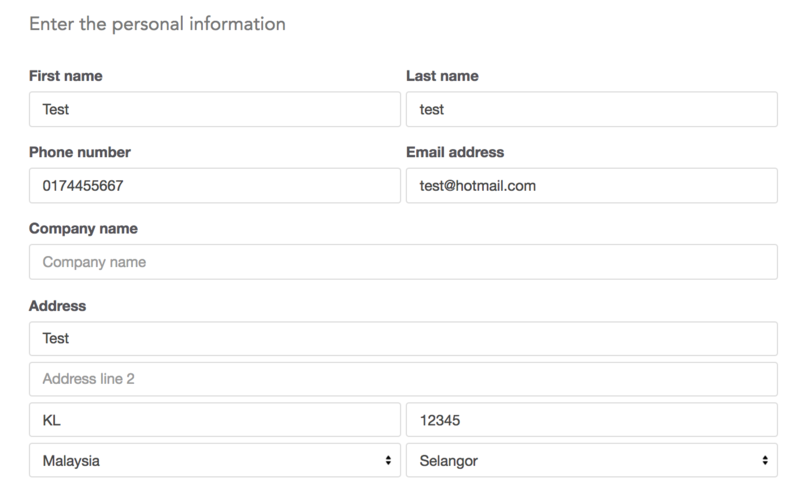 For example, testing123.com is your domain name. If you are worried about someone typing your domain with www, like www.testing123.com usually that would result in a page not found error. In order to combat this, you could set up a CNAME record on your domain for www.testing123.com to point to testing123.com so that even if someone typed www or without, they would still be redirected to the correct location (testing123.com) by the CNAME record. Kindly make sure you purchase DNS hosting for your domain in order to amend your DNS setting (A record & CNAME). You will need to email sales@exabytes.com.my to request adding on DNS hosting service for your domain. The fee is around RM 50/year, kindly contact Exabytes team for more details. Adding domain name can take up to 24 hours to take effect. If you couldn&apos;t find your DNS setting, kindly consult your domain service provider. *If filling in your domain is not accepted, you may fill in @. TTL — Select how long the server should cache the information (it usually put as default). If you unable to find your DNS setting, kindly consult your service provider or you may request them to change the A record for you. An error message will show to you if the domain name is taken. 4. Once the purchasing process is completed, kindly allow 1 working day for your domain name to go online.